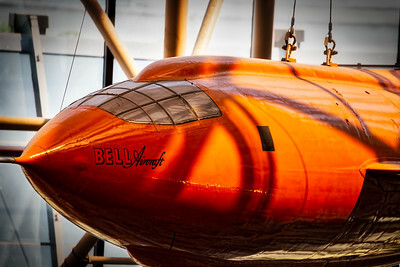 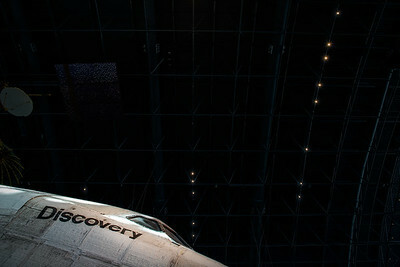 For various reasons, these photos are NOT available for purchase or download. 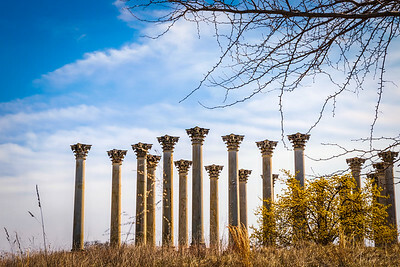 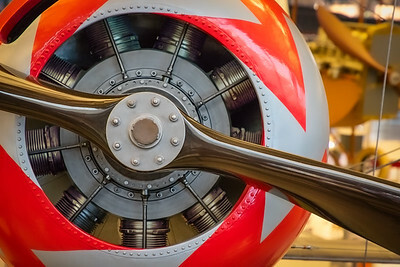 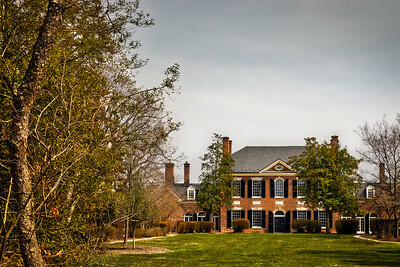 Locations may require permits, property releases, or not allow photography intended for sale. 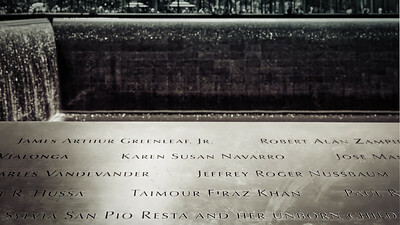 The National September 11 Memorial in New York City. 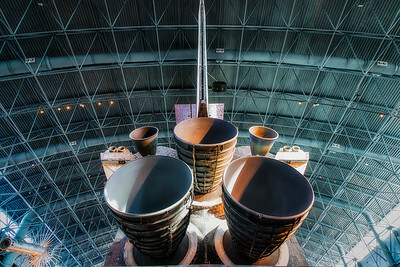 This is one of two monuments designed in the footprints of the Twin Towers of the World Trade Center. 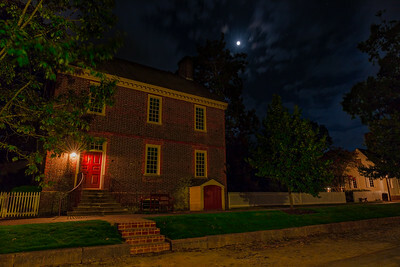 One evening on a street in Colonial Williamsburg, Virginia. 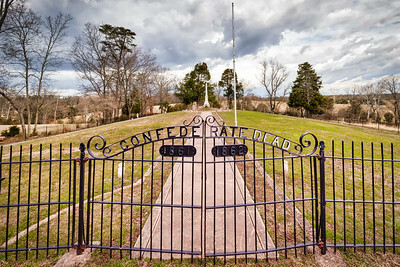 This is Groveton Confederate Cemetery at Manassas, VA. Of the 264 dead, only two are known. 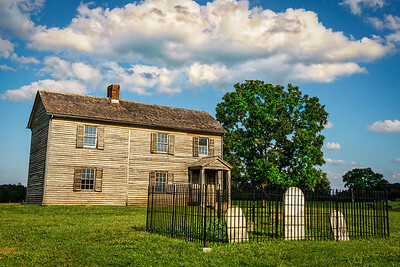 Most of the unknown Confederate dead from both Battles of Manassas were buried at Arlington Cemetery in the Civil War Unknowns burial vault next to the Custiss Lee Mansion. 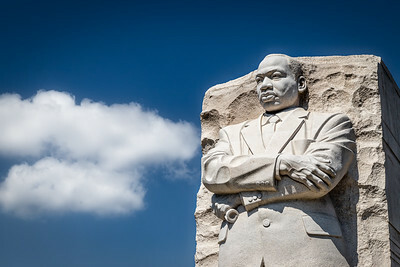 A sunny day at the Martin Luther King Jr. Memorial in Washington, DC. 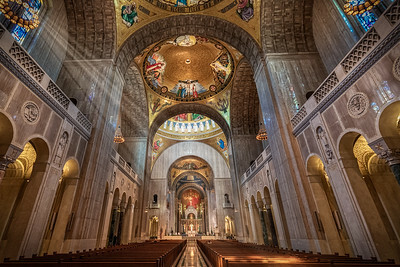 Instide the largest Catholic church in North America, the Basilica of the National Shrine of the Immaculate Conception in Washington, DC. 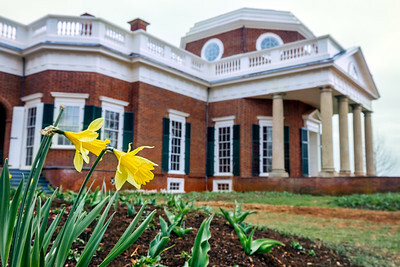 Two Lent Lillies on the grounds of Thomas Jefferson's Monticello. 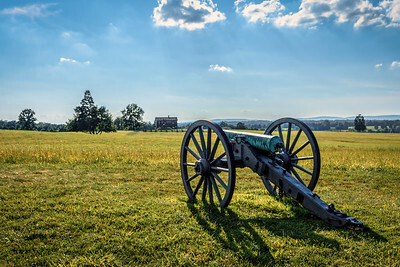 A long silent cannon overlooks the Manassas National Battlefield. 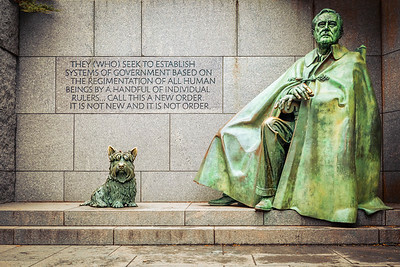 Fala, Franklin D. Roosevelt’s dog, honored as a statue next to FDR at the Franklin Delano Roosevelt Memorial in Washington, DC. 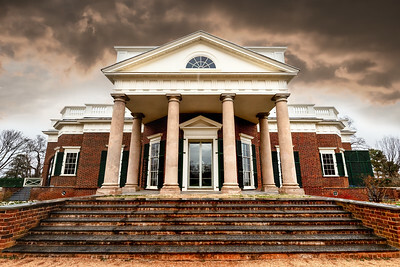 A cloudy day at Thomas Jefferson’s Monticello in Virginia. 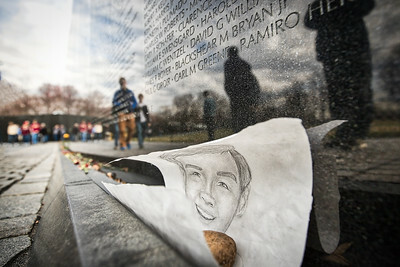 A sketch left at the Vietnam Veterans Memorial in Washington DC, one of many items left there daily. 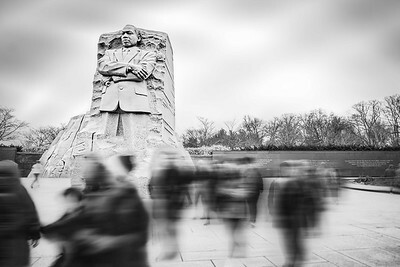 Thomas Jefferson's Monticello near Charlottesville, VA.
A crowd passing through the Martin Luther King Jr. Memorial in Washington DC. 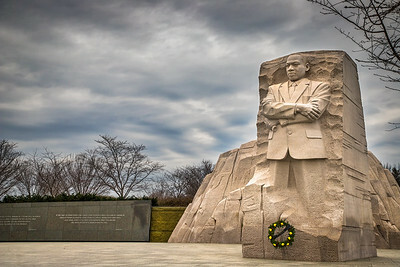 A winter day at the Martin Luther King Jr. Memorial in Washington, DC. 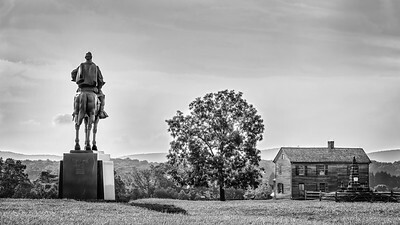 A statue of Stonewall Jackson overlooks the Henry House on Virginia's Manassas Battlefield. 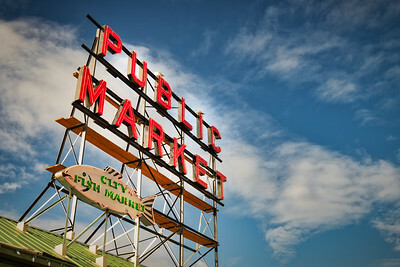 The sign at Pike Place Market in Seattle, WA. 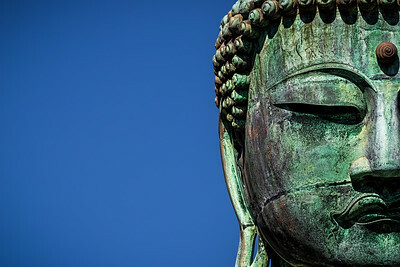 Kamakura Daibutsu, the Great Buddha of Kamakura. 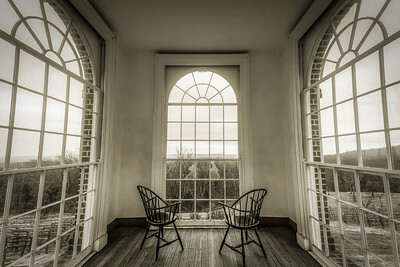 At Thomas Jefferson's Monticello inside the Garden Pavilion overlooking the Virginia countryside. 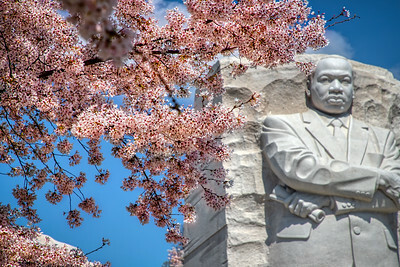 The Martin Luther King Jr. Memorial behind cherry blossoms on the Tidal Basin in Washington, DC. 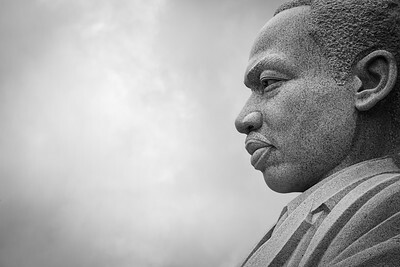 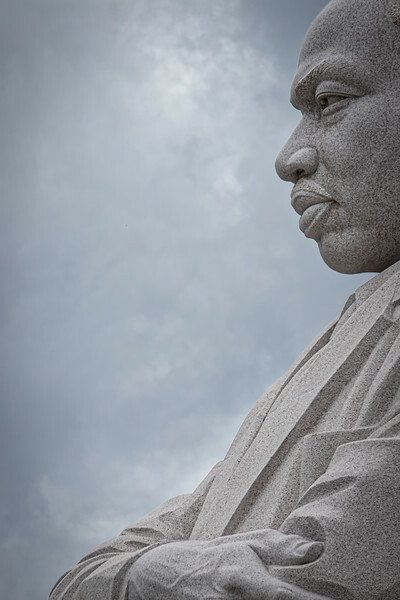 A side view of the Martin Luther King Jr. statue at the MLK Memorial in Washington, DC. 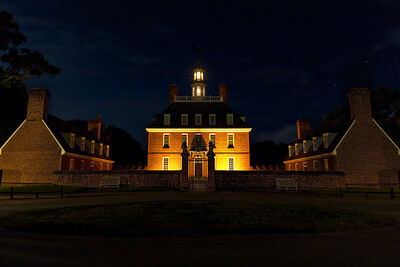 Evening at the Governor's Palace in Williamsburg, Virginia. 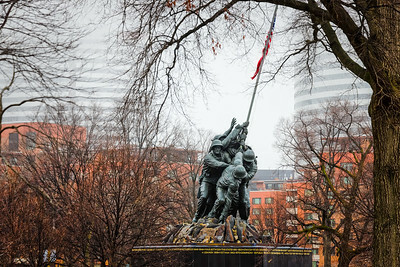 A foggy day at the United States Marine Corps War Memorial in Arlington, Virginia. 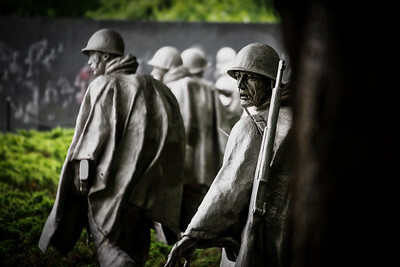 The Korean War Memorial in Washingtin, DC. 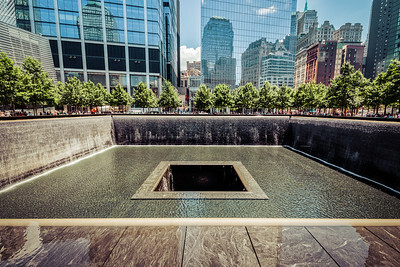 The National September 11 Memorial in New York City, this is one of two monuments designed in the footprints of the Twin Towers of the World Trade Center. 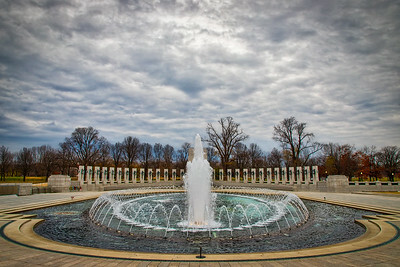 The fountains of the World War Two Memorial in Washington, DC. 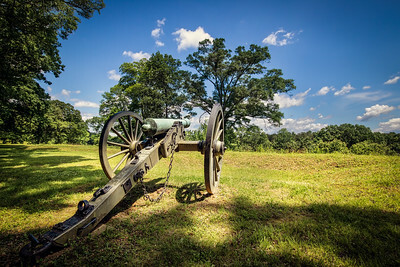 A lone cannon sitting near the edge of a forest on a Civil War battlefield. 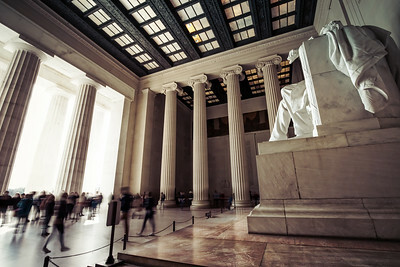 Inside the Lincoln Memorial as seen from the other side. 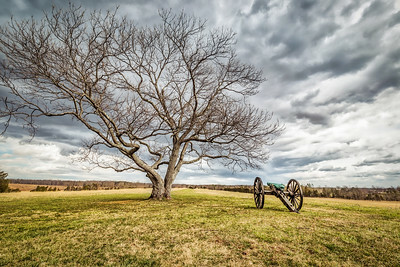 The location where Confederate batteries fired on attacking Union troops at nearby Brawner's Farm on the Manassas National Battlefield. 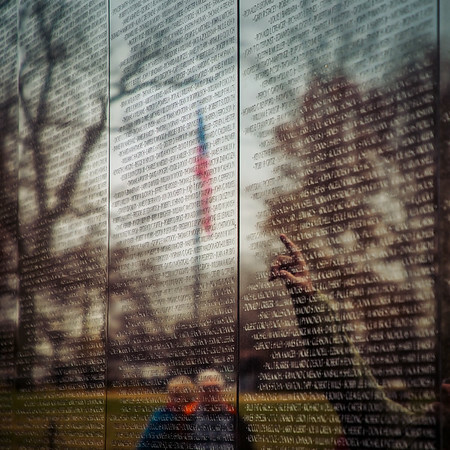 A man pointing to a name on the wall at the Vietnam War Memorial in Washington, DC. 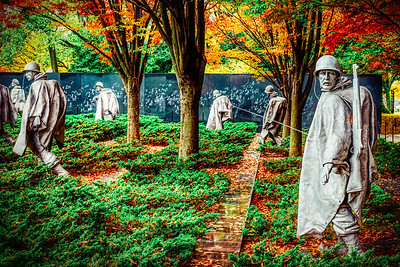 The Korean War Veterans Memorial in Washington DC by Frank Gaylord and Louis Nelson gets my vote for the most incredible war memorial in DC. 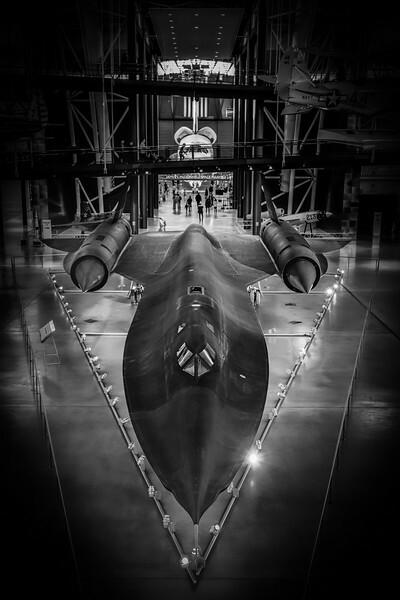 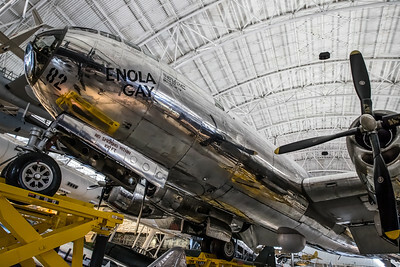 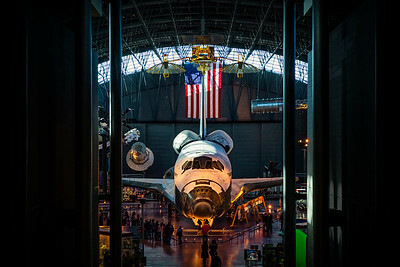 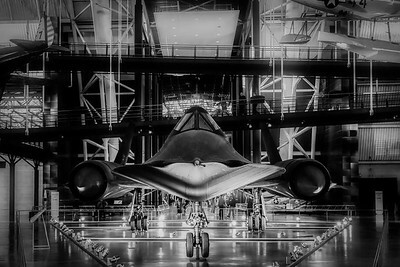 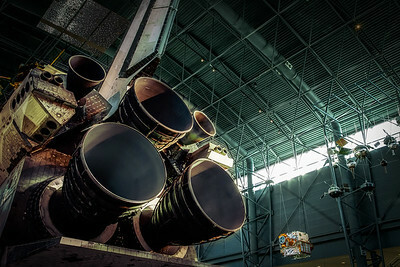 Absolutely stunning and a must see! 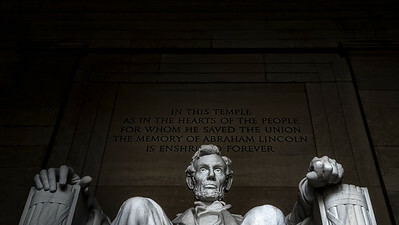 The interior of the Lincoln Memorial can actually be dark on very cloudy days. 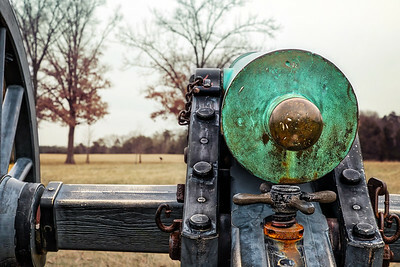 The back end of a Civil War cannon at the Manassas National Battlefield. 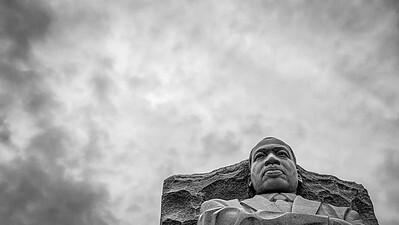 Looking up at the Martin Luther King Jr. Memorial in Washington, DC. 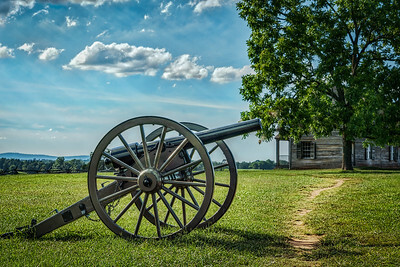 A line of American Civil War cannons at the Manassas National Battlefield. 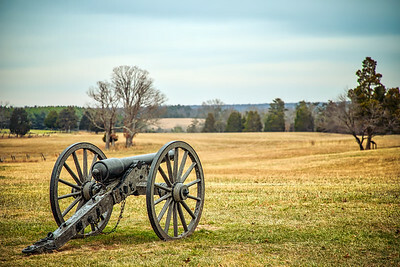 An original Parrott gun, produced by West Point Foundry in 1861, on the Manassas National Battlefield. 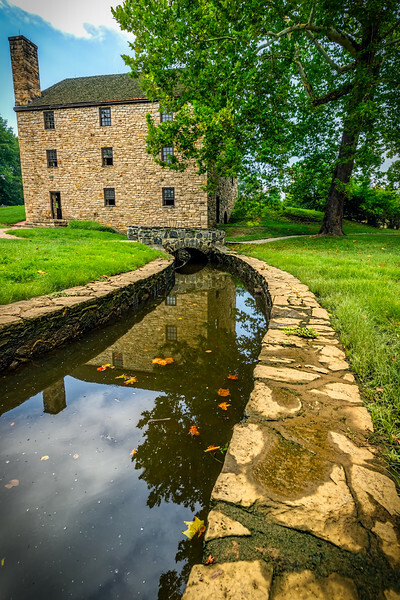 George Washington’s Gristmill, a reconstruction that produces flour and whiskey based off Washington’s notes which are for sale at their store near Mount Vernon, Virginia. 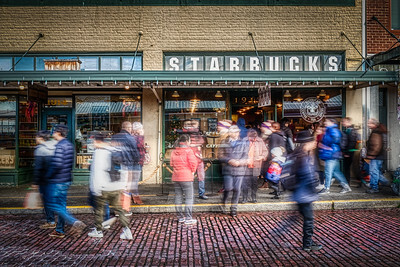 The Original Starbucks store in Seattle, WA. 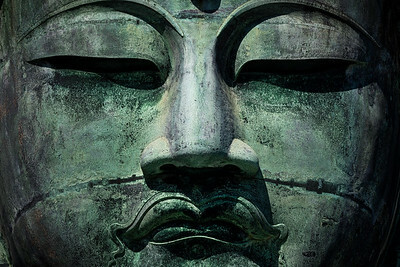 The face of Kamakura Daibutsu, the Great Buddha of Kamakura. 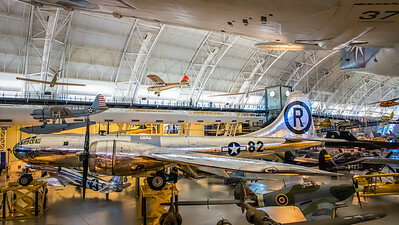 The grave of Senator John McCain at the US Naval Academy Cemetery in Annapolis, MD. 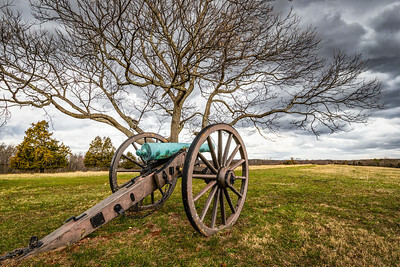 A cannon on the Manassas National Battlefield looking toward the Henry House. 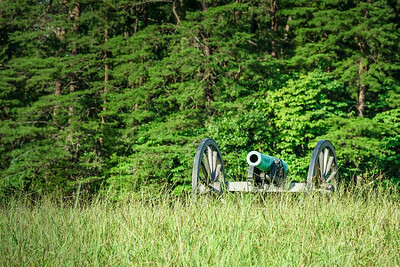 One of many Confederate cannons at the Manassas National Battlefield. 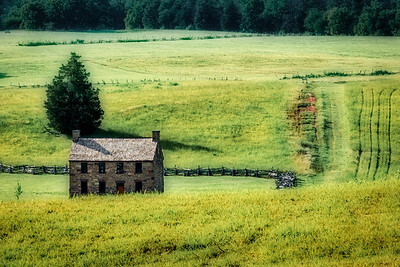 The reconstructed Henry House at the Manassas National Battlefield in Virginia. 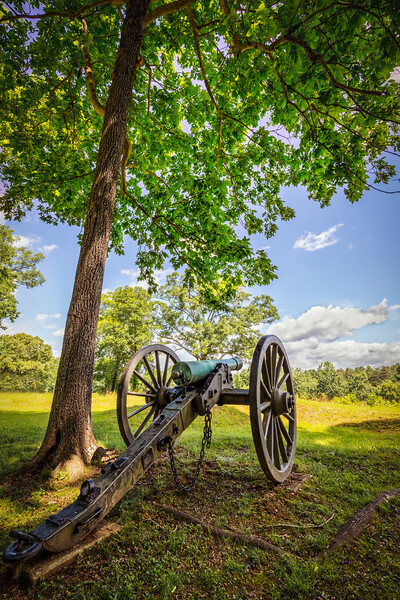 A lone cannon from the US Civil War quietly sits on a hill overlooking a meadow. 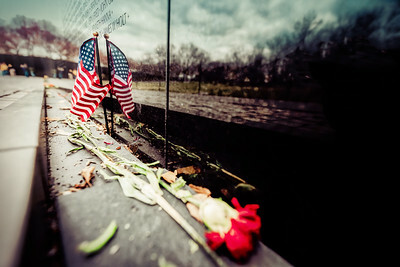 An American flag and a rose sitting at the Vietnam Veterans Memorial in Washington, DC. 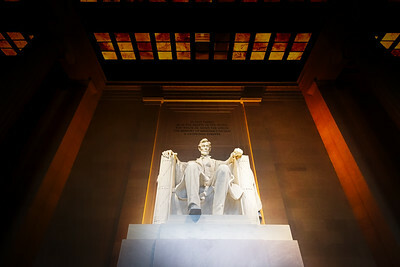 The Lincoln Memorial at night in Washington DC. 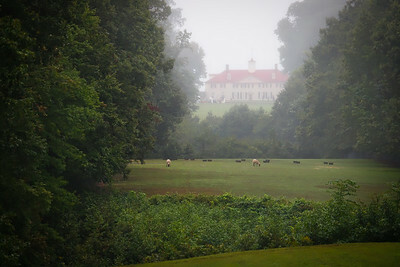 A fog blanket covering George Washington’s home at Mount Vernon, Virginia with sheep grazing on the front lawn.